At the hotel’s Wellness & Beauty department, the experience, skill and high-quality service of our experts will satisfy all your needs, providing a unique and unforgettable holiday. 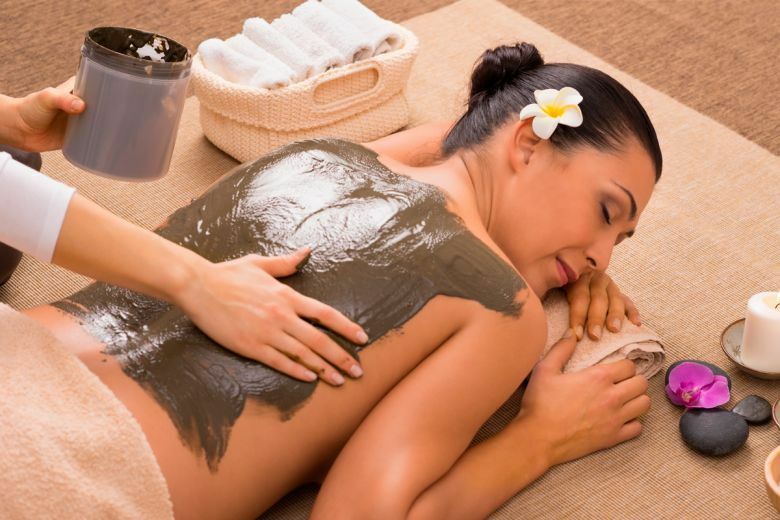 Our treatments are exclusively based on Natural cosmetic products containing Thermal Water and Mud from our Green Island, guaranteeing quality and success. Guests can also avail themselves of an external thermal centre operating within the National Health Service. Shuttle service is included.